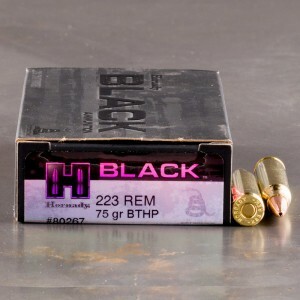 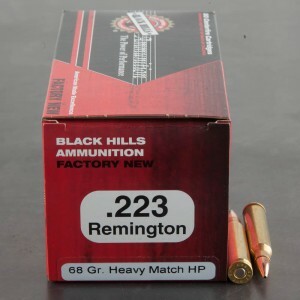 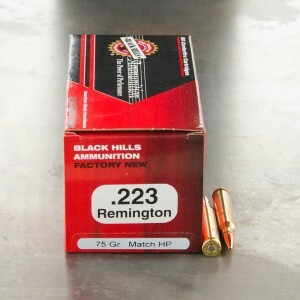 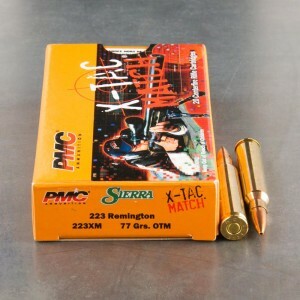 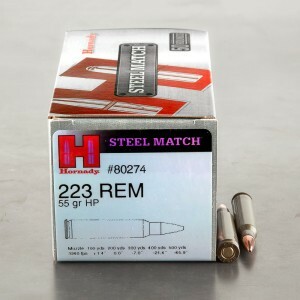 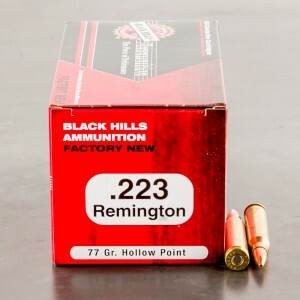 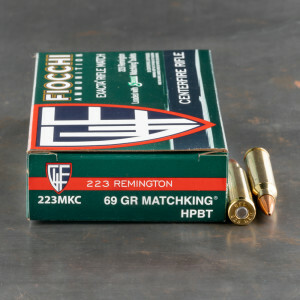 Match grade 223 and 5.56 ammunition is designed to give competitive rifle shooters that extra edge. 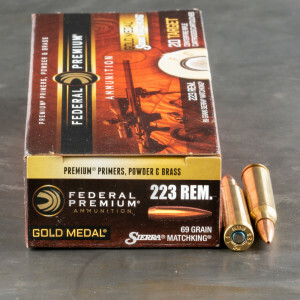 Designed with the finest components and attention to detail possible, these rounds are produced to give shooters every edge possible when accuracy matters the most. 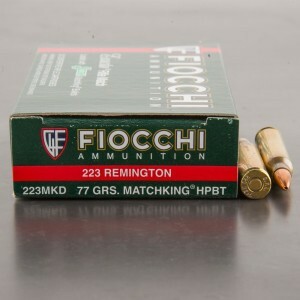 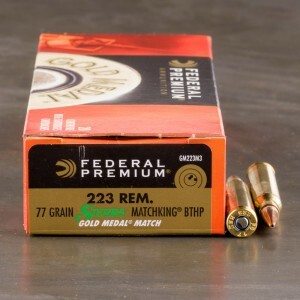 Look for match quality ammo from championship-caliber producers like Remington, Winchester and Fiocchi. 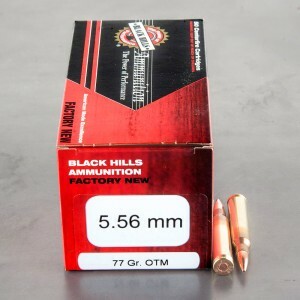 Most accurate ammunition I’ve fired through any of my ARs. 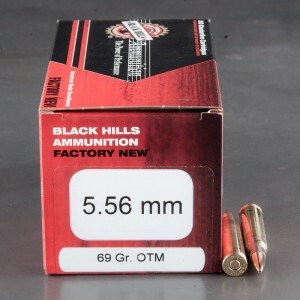 The 75 and 77 grain rounds are also accurate and easily stabilized by rifles with twist rates of 1/8 and 1/7 but these 69gr rounds are perfect. 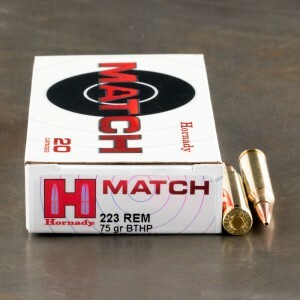 Consistent and very high quality. 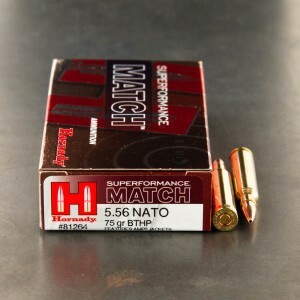 I know these are remanufactured but the brass is also excellent, I have not had a single bad round in over 1k.